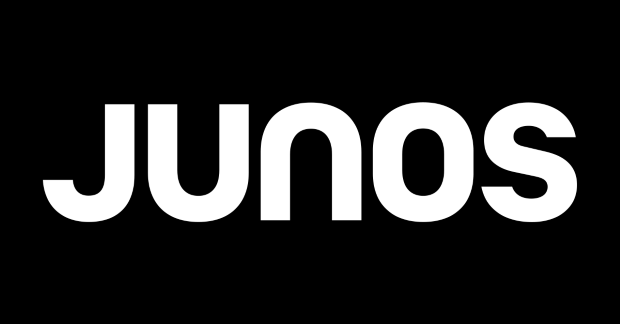 The city of London, Ontario hosted a JUNO Awards party for the ages; and nowhere was that seen than the JUNO Red Carpet as nominees, winners and their friends and family got to strut their stuff and celebrate the big night. 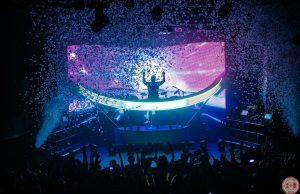 …for hometown heroes and Dance Recording of the Year winners, Loud Luxury, to make their entrance at the JUNO Awards! 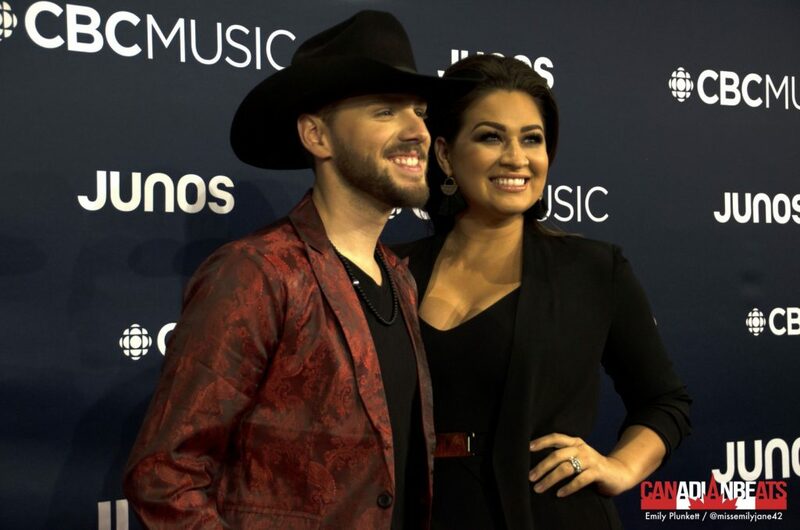 ….and was quickly joined by fellow nominee, Jess Moskaluke! 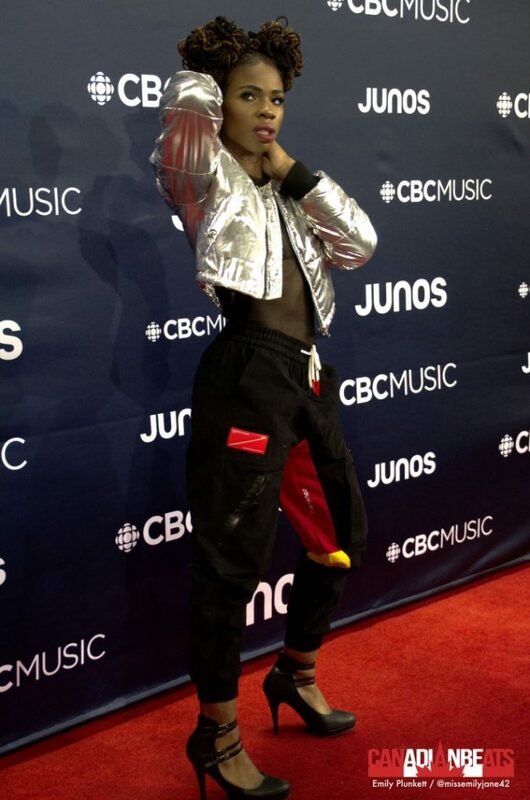 Rapper and JUNO Master Class winner, Haviah Mighty, enters the spotlight in style! 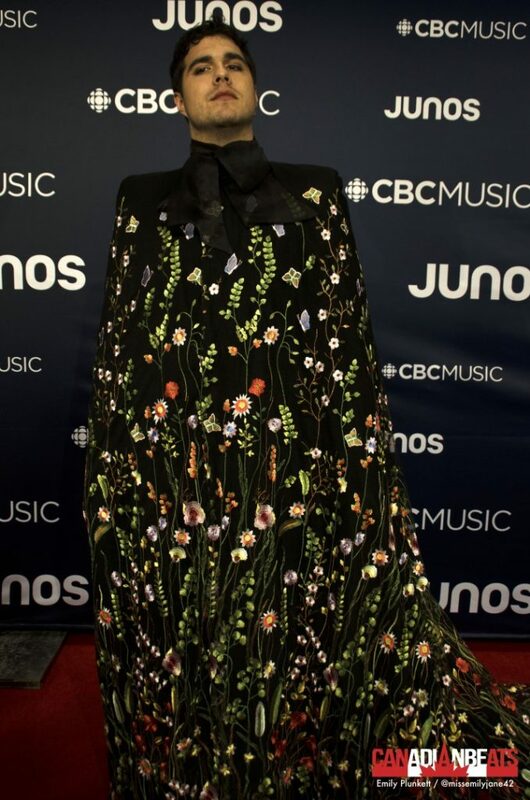 The stunning Sarah McLachlan arrives ready to host the 2019 JUNO Awards! 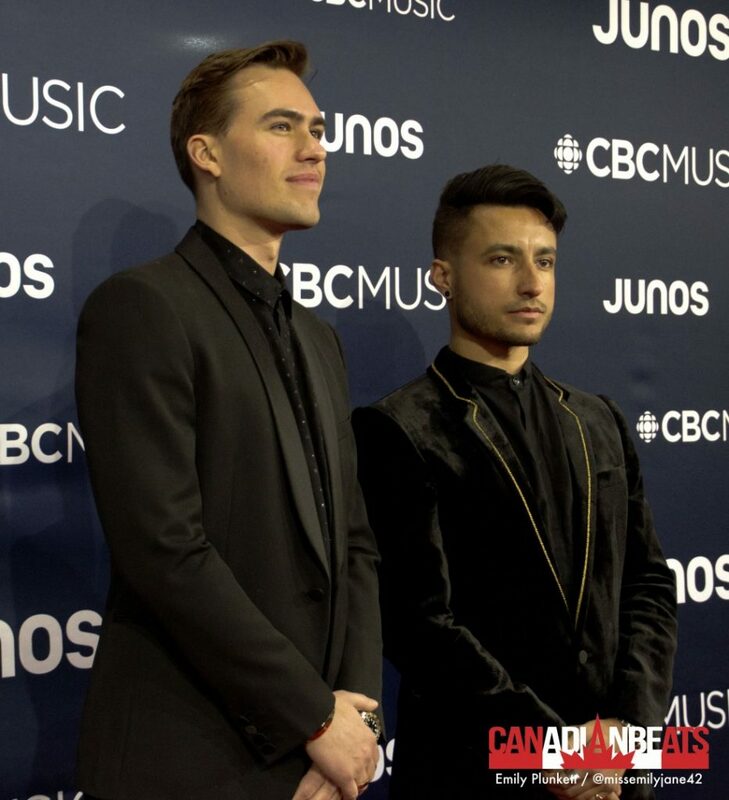 Indigenous Album of the Year and Polaris Prize Winner, Jeremy Dutcher, makes his entrance on the JUNO Awards Red Carpet! 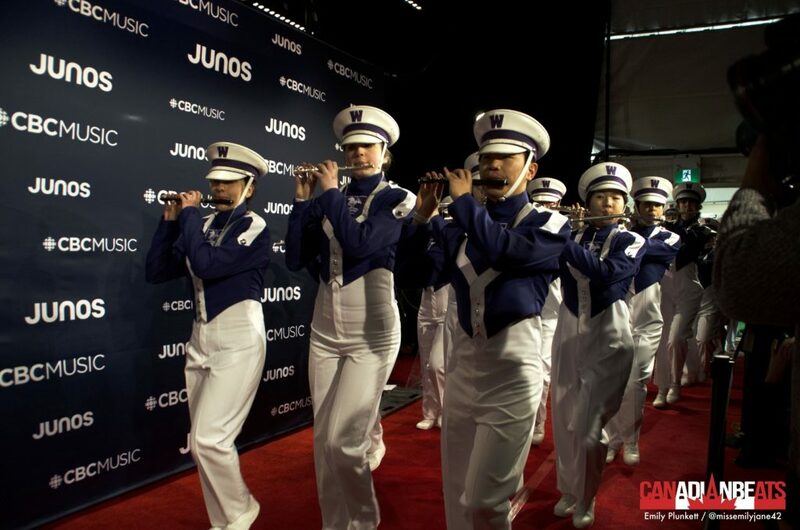 Country superstar, Meghan Patrick, looking fabulous on the JUNO Red Carpet! 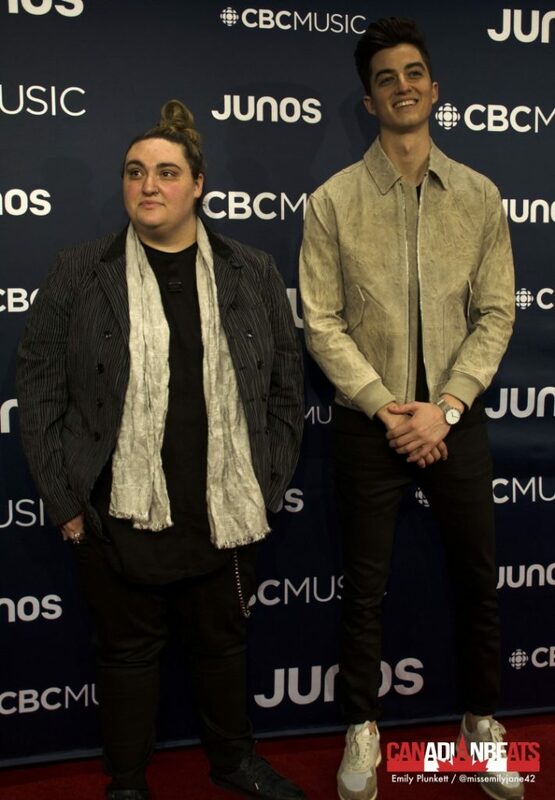 Elijah Wood x Jamie Fine take a break from their tour with Marianas Trench to enjoy their first JUNO Awards! 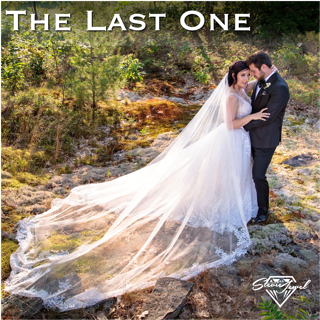 It was a family affair for Canadian Music Hall of Fame inductee, Corey Hart! 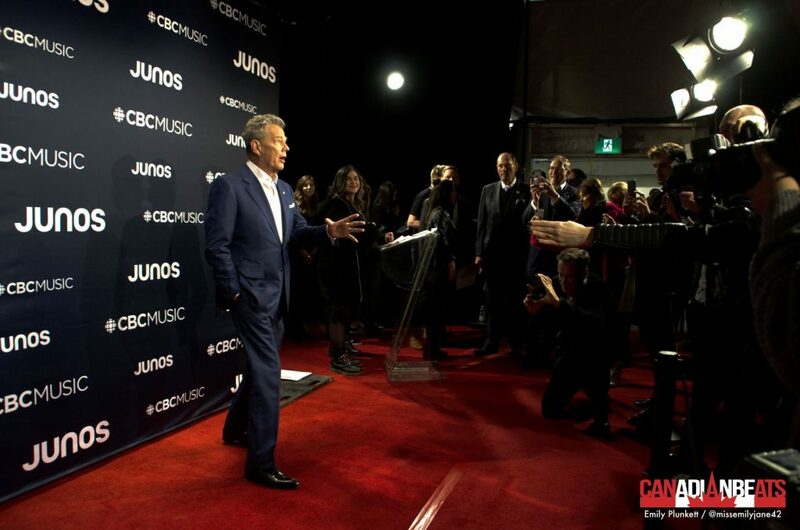 Humanitarian Award recipient, David Foster, plays with the media as he makes his entrance! 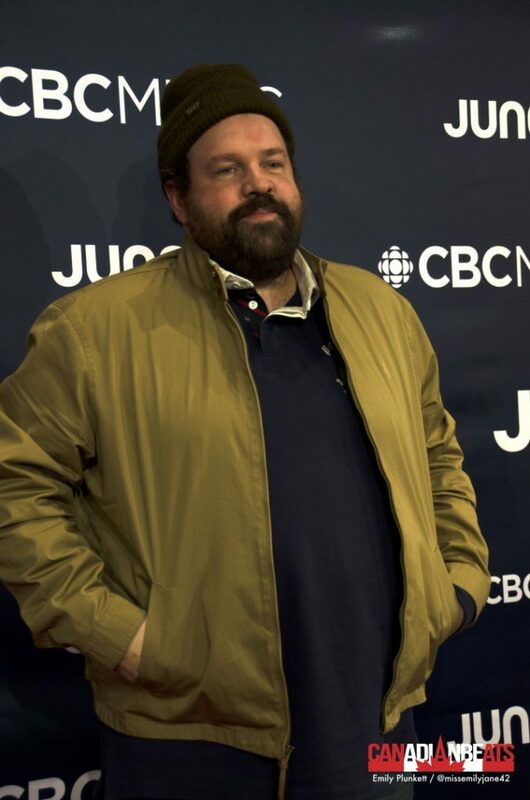 Sarnia, Ontario’s Donovan Woods celebrates his JUNO Win for Contemporary Roots Album of the Year on the Red Carpet! 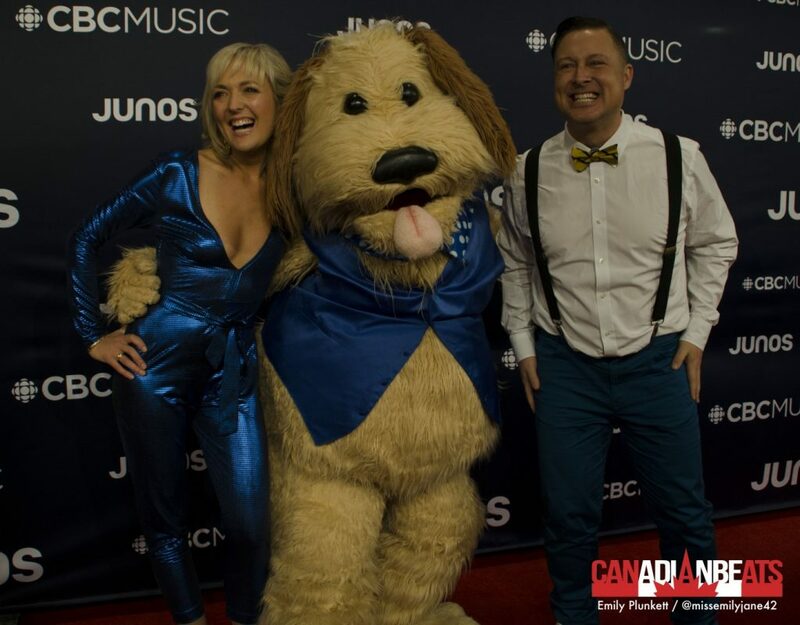 Children’s Album of the Year winners, Splash’n’Boots bring along Charlie to celebrate their JUNO win! 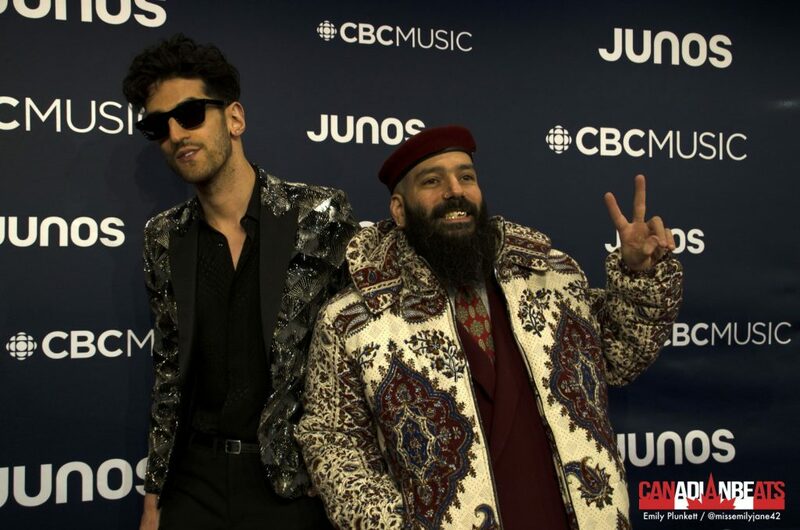 It’s all peace and love from Chromeo on the JUNO Award Red Carpet! 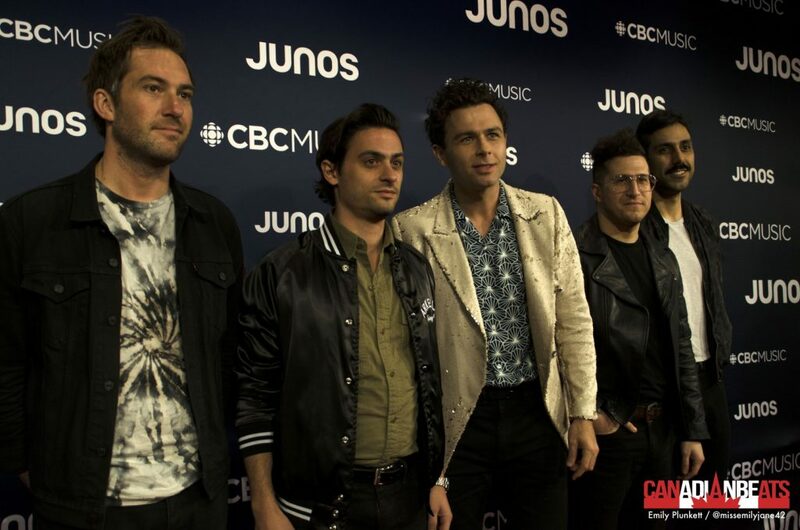 Making a pit stop on their current US tour, Arkells come ready to rock the JUNO Awards! 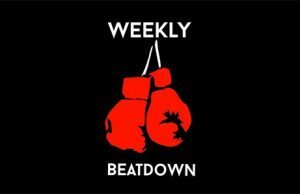 Stay tuned as more photos and coverage are added to our Facebook page!